Here in the States, we call it soccer. Everywhere else, it's called football (which makes far more sense to me). Regardless of what you call it, though, there's one universal truth: like many other sports fans, soccer/football fans want to stay as up-to-date as possible about what's happening with their sport. Comprehensive football coverage. The latest football news and features, as well as live scores, commentary, Gamecast, match stats, fixtures and results, league tables, player and club profiles. All major leagues & tournaments from around the world as well as international football and all major football tournaments. Personalization. 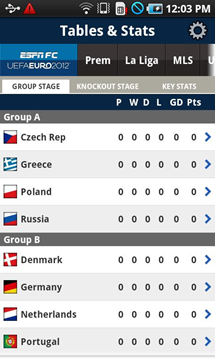 Customize the app to follow scores and news of your favorite teams, leagues and tournaments. Push Notifications (Coming Soon). 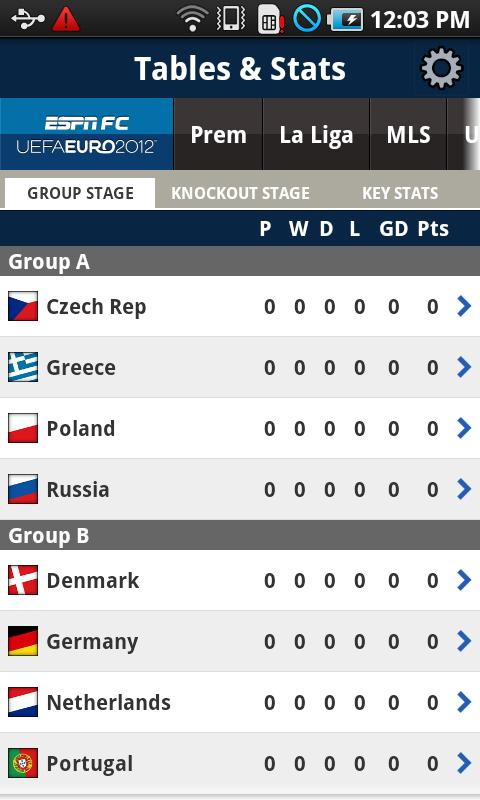 Stay up to date with Euro 2012, or any other of your favorite events, with push alerts for goals, substitutions, discipline, half time and full time results. Video. 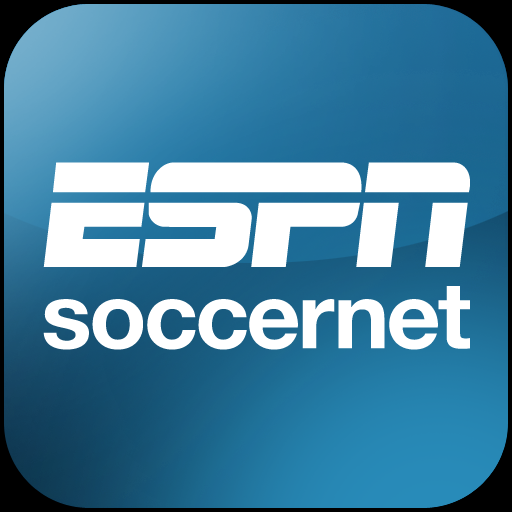 The latest video and podcasts from our global coverage of the game, including ESPNsoccernet Press Pass. Intuitive design. The app features a simple, clear interface that allows you to quickly switch between scores, news and video from multiple leagues. The app is completely free, so hit the widget to grab it.